Couldn't resist posting this one, from Dad's email series. 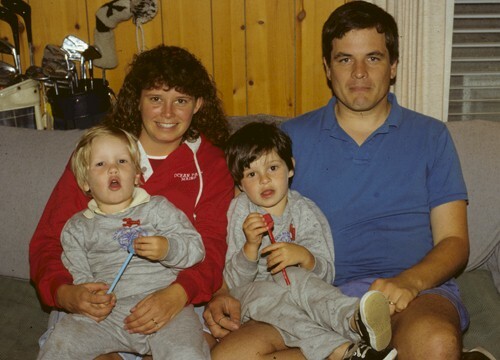 Summer 1991 - family photo. I can't get enough of this one. .